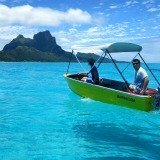 Boat across the Bora Bora lagoon for a tour of the Sofitel Bora Bora Private Island. 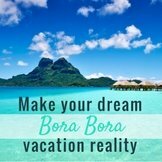 We'll show you how this traditional Polynesian resort delivers a Bora Bora vacation you'll reminisce over for years. 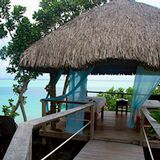 All Sofitel guests arrive at the Marara Beach resort. 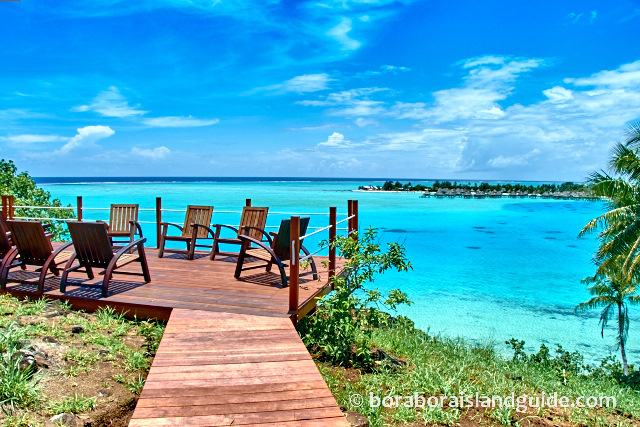 A jetty near the main building serves as the departure point for the Private Island island. The ferry is on call until late evening, and came to pick us up immediately it was called. 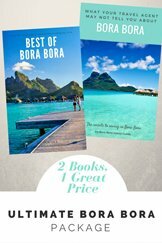 We were greeted with resonant notes from a conch shell and flowering coconuts. 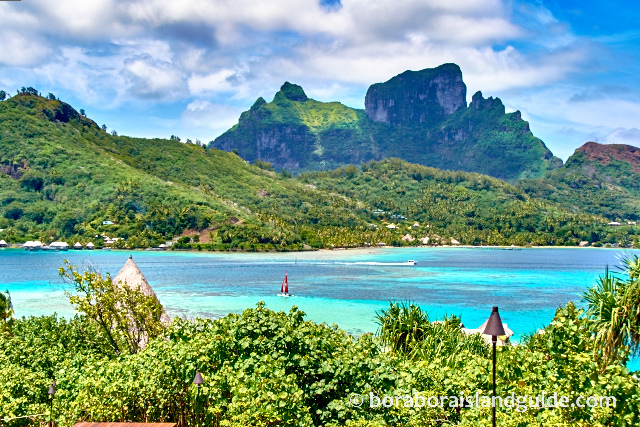 And sipped to the best view of magnificent Mount Otemanu, from anywhere in Bora Bora. 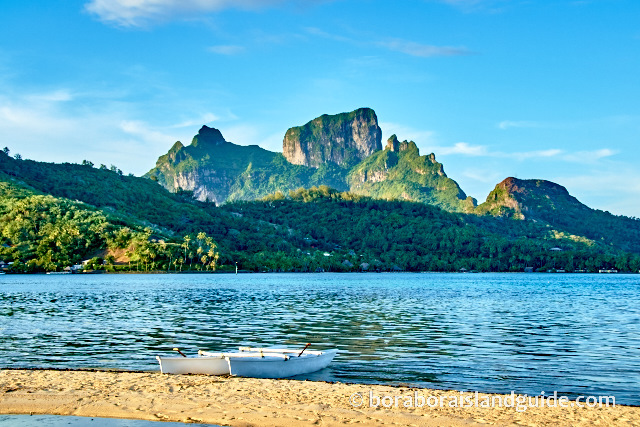 The beach at the Sofitel private island looks over to dramatic views of Mt Otemanu. 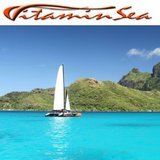 The water here is light turquoise and calm. 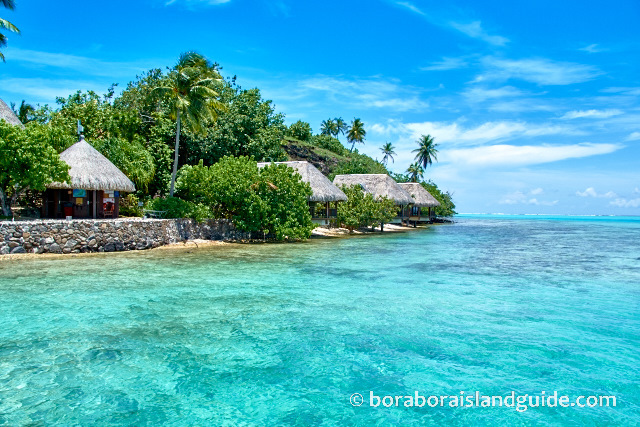 If your 'local' looked like this you wouldn't be planning a Bora Bora vacation! 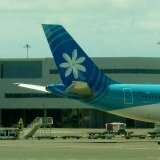 Anyone for a Tahiti cocktail? 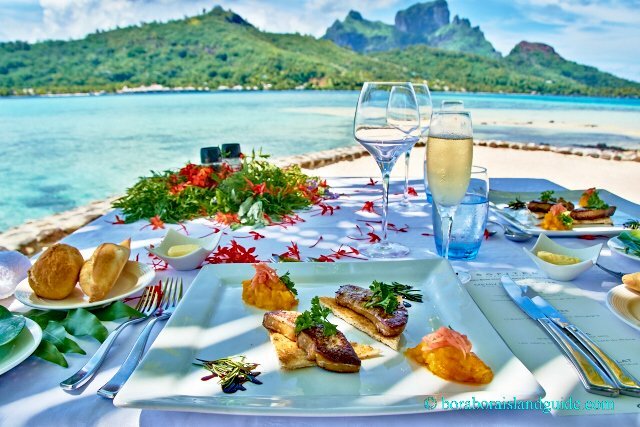 Guests on the Bora Bora Sofitel Private Island can now choose to have breakfast and dinner at Manu Tuki on the motu. 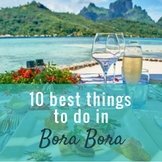 Even though you're in seclusion, it's easy to get around from here, so check out all your options for Bora Bora Sofitel dining. 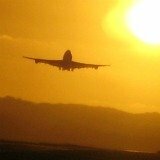 Or book the lunch of your life, and have a private romantic lunch for two on the beach! 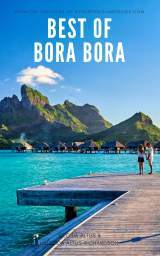 It's their location (location, location) that makes a distinction between the 3 different bungalow styles on the secluded Bora Bora Sofitel Private Island. 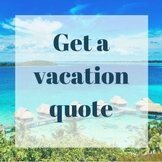 You can choose between over water bungalows set in the most beautiful part of the lagoon, lodges perched on the steep hillside (with awesome lagoon views) or 3 hide-away villas set right at the water's edge. 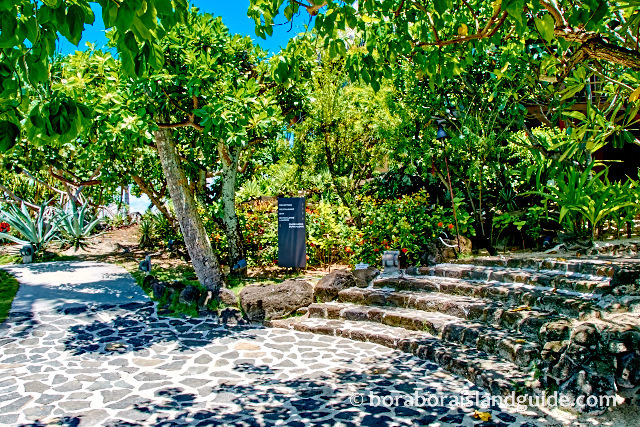 The walkways through tropical gardens are magic. Muriel showed us around after we'd been served refreshments. 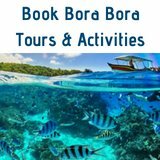 The Bora Bora resorts are such an out-of-this-world experience that, upon arrival, you are given a thorough introduction to the resort. 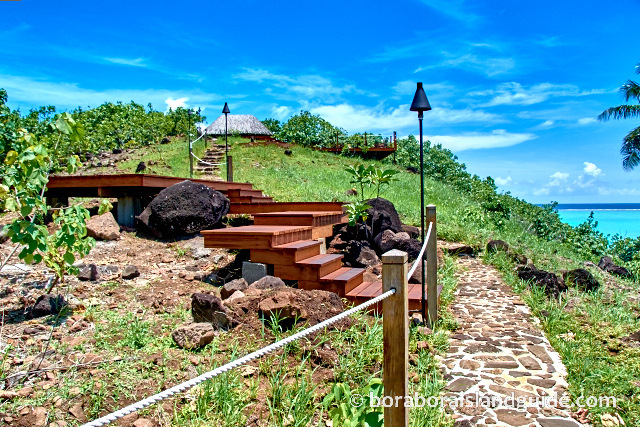 Everything was so beautiful that I didn't even notice what a steep climb it is to the top of the hill. 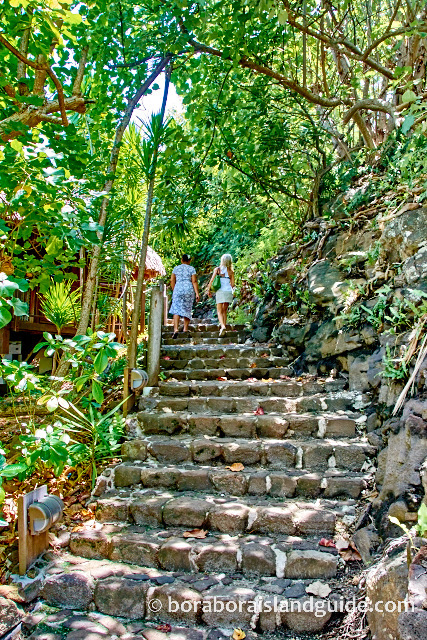 On the way up we passed several platforms where you can have an intimate ceremony or tete-e-tete. At the summit we could see 360 degrees of how high up we were. I couldn't decide which way to point my camera. 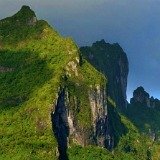 But obviously Mt Otemanu was one! 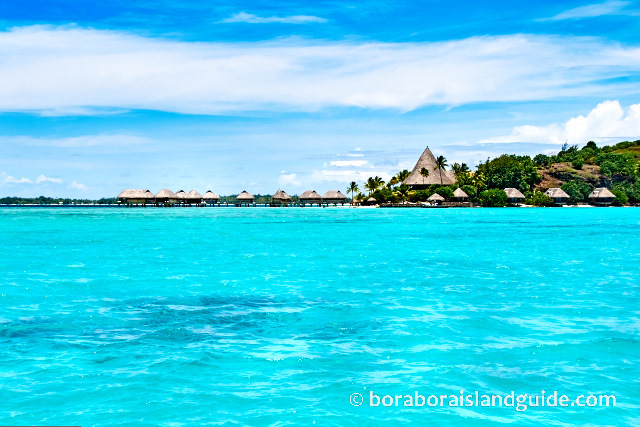 The water on this side of the Bora Bora lagoon is quite shallow (hence the indelible blues, like in glacier lakes) so only small boats can pass and it feels very safe. 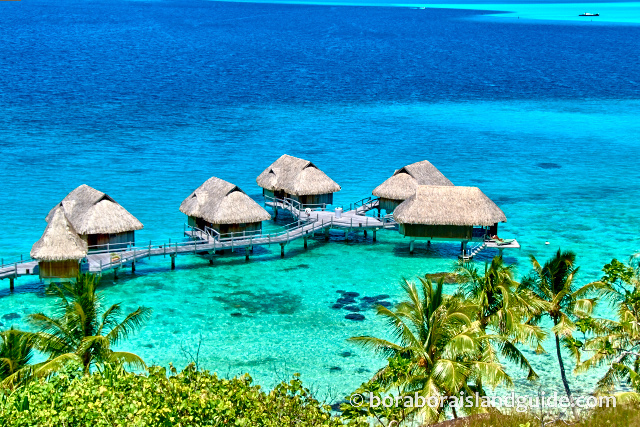 Imagine the view from these Sofitel overwater bungalows! 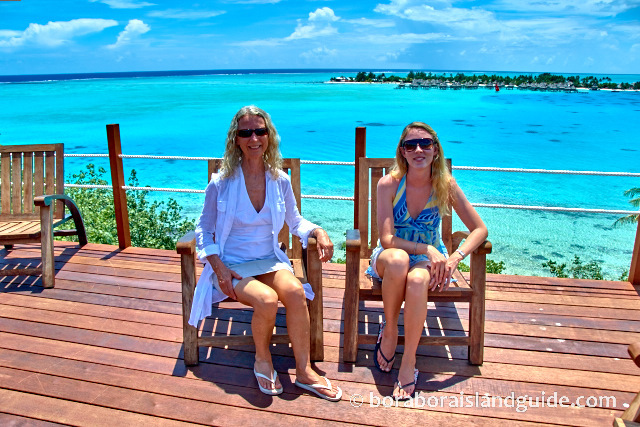 Two ladies beginning the new year in Bora Bora found the best seats not in the house. We were up late last night enjoying the Tahitian dancing and fire works. 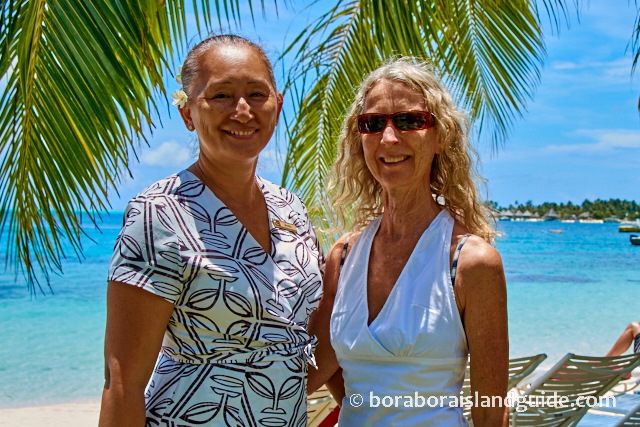 Maruuuru roa (thank you very much) to Murial for her (20 years of) warm, informative hostessing. We heard a whisper that she bared her 5 year old bottom, in the church, as an extra in the movie, Hurricane. 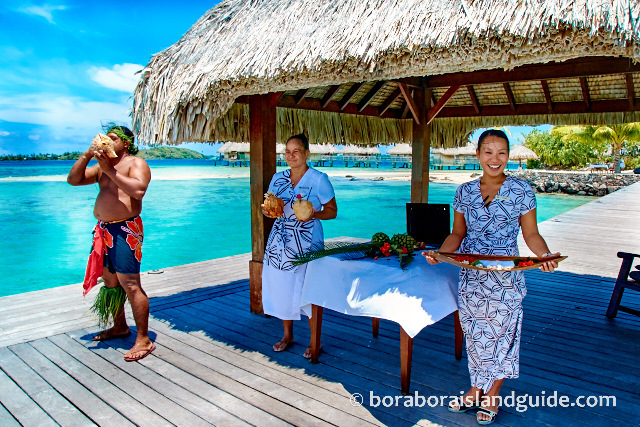 Everyone working at the Bora Bora Sofitel Private Island seems proud of their hotel. 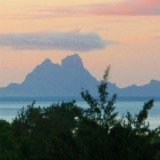 I should mention that we were here in January which is the middle of Tahiti summer and also the wet season. 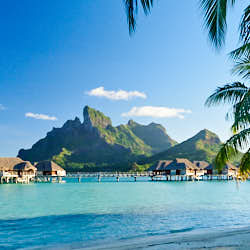 But Sofitel Bora Bora Private Island turned on perfect weather for our Tahiti vacation. 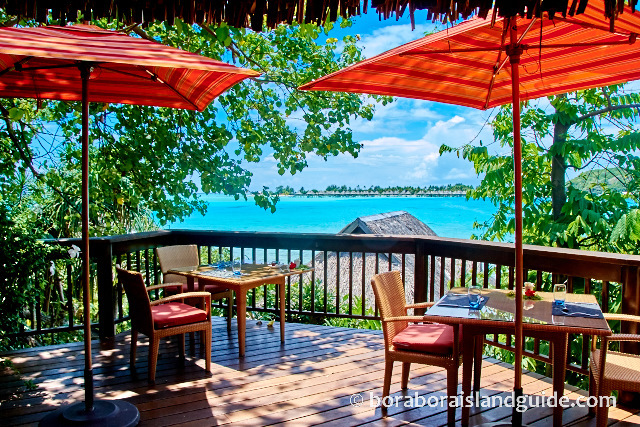 The beautiful ambiance at this Bora Bora resort is intoxicating and the deck chairs are inviting. 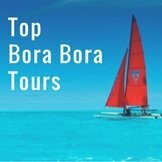 But when you're done gazing at Mount Otemanu, you will want to try some of these amazing Bora Bora Sofitel activities. 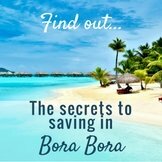 Go here to see why we think the Sofitel Bora Bora Private Island has the best snorkeling of all the Bora Bora resorts. 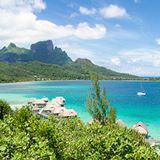 If you're thinking of booking the Sofitel Private Island you will want to find out what dining choices you will have on your Tahiti vacation. 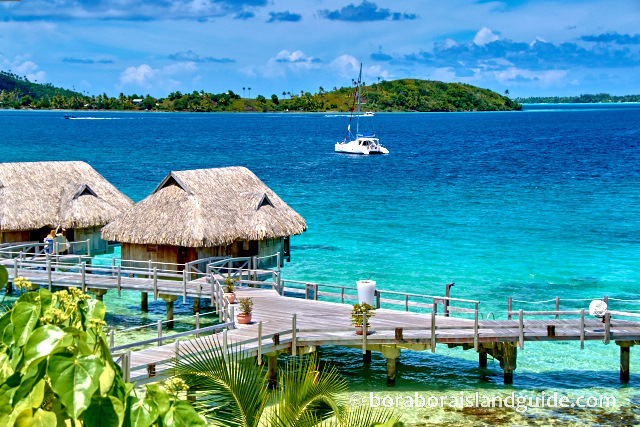 Choose from all the gorgeous Sofitel Bora Bora Private Island over water bungalows.